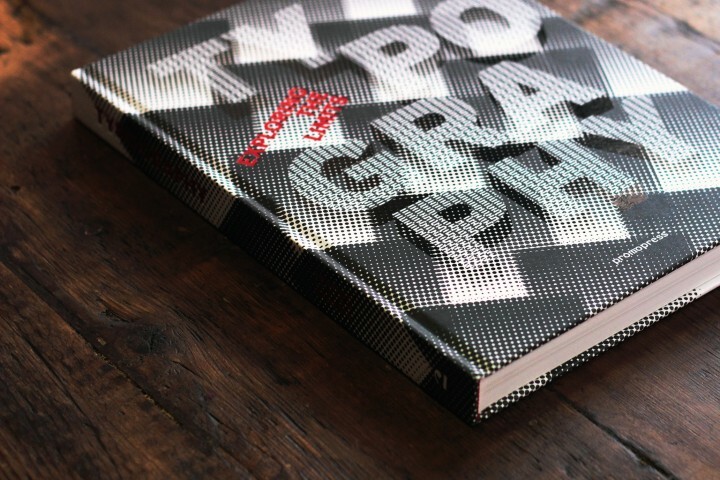 'Typography: Exploring The Limits' feature! Eye of newt or skin of toad? A deadly elixir or a toxic potion? 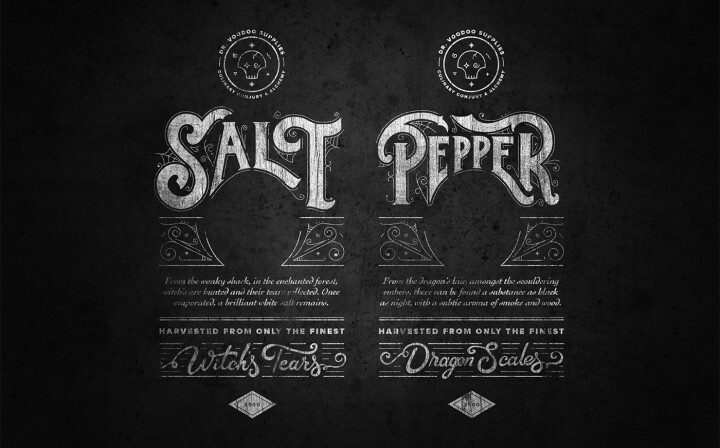 Salt from a Witch’s Tears or pepper from a Dragon’s Scales? Dr. Voodoo supplies it all! So, we are in a book! Dr. Voodoo’s was created in-house as a promotional piece last Halloween (2015). 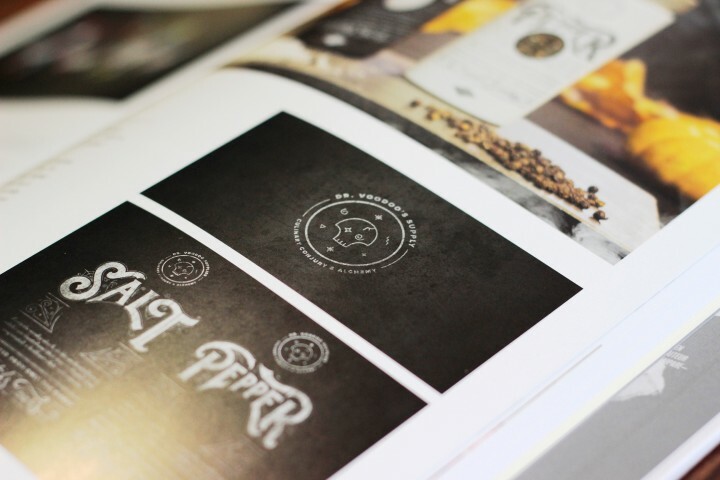 It features handcrafted typography, some fine photoshop mockup-ery, plus some intelligent scene creation in making the environment for the product photoshoot. We literally created the project on a shoestring budget, our only expenses being a couple of pasta sauce jars, a couple of cans of spray paint, a black sheet and some pumpkins! Look’s pretty good eh? Playing with the idea of an experimental cook, who uses a ‘pinch of this’ and ‘a dash of that’ to create something rather magical. 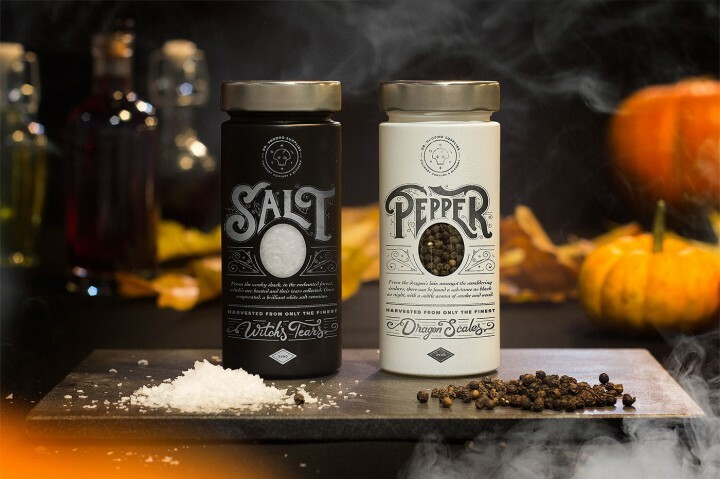 The idea was to play on each ingredient as if it was part of an apothecary pantry with a spooky twist. 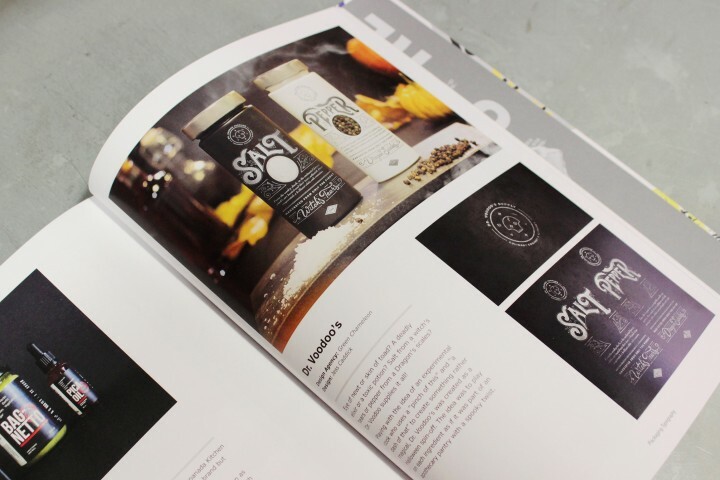 Firstly, it was picked up by The Dieline and featured in their ‘Concepts We Wish Were Real’ article (stoked!) ergo creating an increase in momentum on our social media. Then, shortly after, we were approached by Sandu publishers through Behance, who invited us to be part of there upcoming book release “Typography, Exploring The Elements”. Naturally, we said yes. The book was released just this month (Aug 2016) on Amazon, you can buy it here, and then for those of you who are super keen you can jump straight to page 189 and voila! Dr. Voodoo’s in all of its tactile glory.